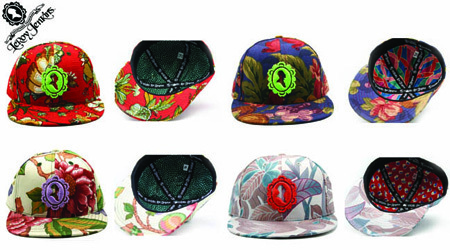 AFTER A LONG WAIT THE NEW FLORAL FITTEDS ARE ARE IN! 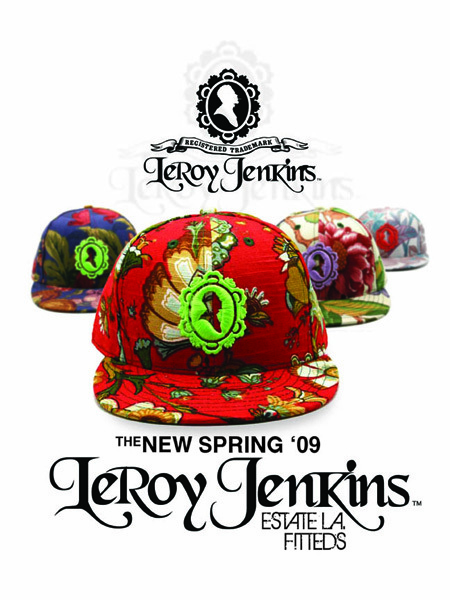 OUR FITTEDS HAVE ALWAYS BEEN A STAPLE IN OUR LINE. LOOK FORWARD TO SEEING NEW COLLABORATIONS WITH OUR SIGNATURE FLORALS, â€œTHEâ€ HEAVY WEIGHT OF ENERGY DRINKS! FLY!! I need one or two or three! !